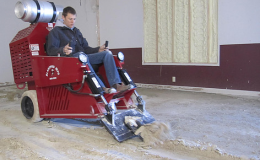 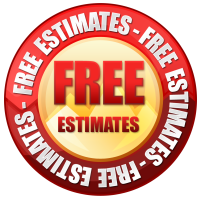 Make your new flooring last for years to come. 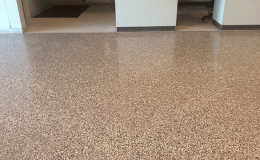 With affordable and high-quality epoxy coatings for all floor types, Midwest Grinding can seal in the look of your new floors and help avoid cracks, damages, or wear and tear in the future. 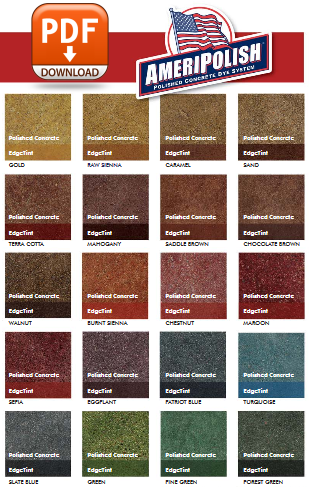 Match your coatings to the look of your home or business with a variety of colored or clear finishes to choose from! 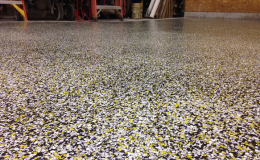 Epoxy coatings will protect and enhance floors and surfaces while providing traction and light reflectivity for safety. 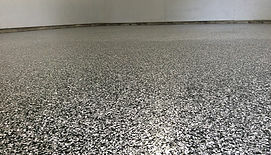 Coatings will repair cracks and chips before they expand into bigger problems and are easy to maintain and clean.